Would Your Child Benefit From a Fidget Tool? 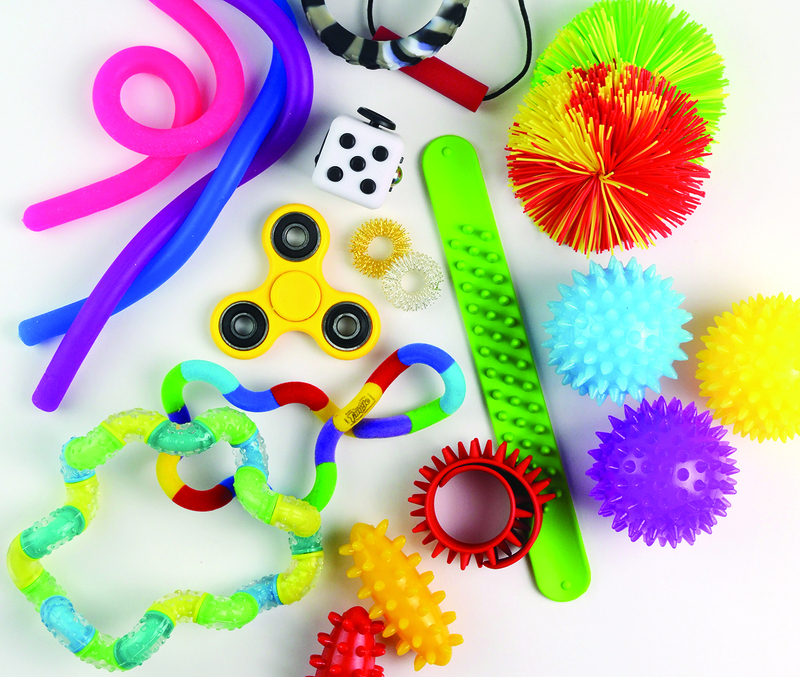 Fidget tools come in a variety of shapes, sizes, and colours and are designed to help kids who may have difficulty focusing, holding attention, or interacting in social situations. These tools engage a child’s senses, promotes movement, and lends support in otherwise stressful situations. Whether in the class, at home or on the go, fidget tools are a perfect way to expend excess energy and focus attention. Previously we discussed what fidget tools are and our most popular ones. Today we are going to look at how these tools can help your child, and how to tell if they would benefit from a fidget tool. Should Your Child Use a Fidget Tool? Fidget tools can help children in a variety of ways. One of the easiest ways to know if your child could benefit from a fidget tool is to watch them around the house as you do activities. Do they seek out other things to do? Are they not listening when you read them a book? They may be struggling with the level of sensory input they receive. If your child requires high levels of sensory input, commonly classed as a “high threshold”, fidget tools may be the answer. Another option is to speak with your child’s teacher. 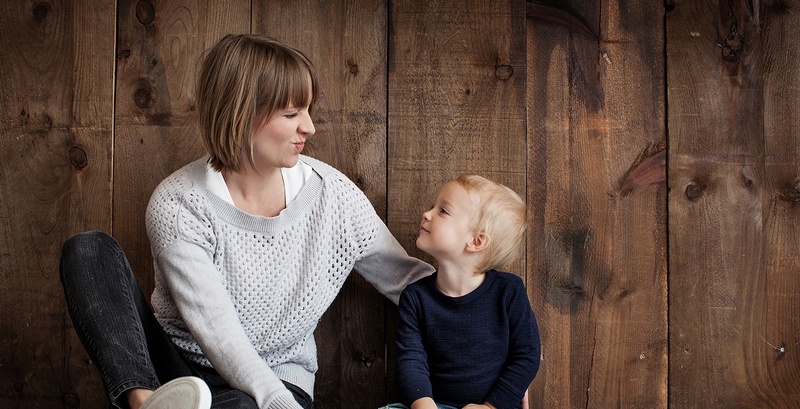 They work with your child daily and will have some great insight into how they are behaving. A benefit of speaking with your child’s teacher is they have likely dealt with attention issues in the past and know what signs to look for. Many teachers have even undergone training to help them to better understand the issues and help students who are having a hard time staying focused. It is also important to speak with your child’s teacher when considering a fidget tool as they can tell you of what is, and is not, allowed in their class. When kids are in class and require a fidget tool to improve focus and minimize interruptions, it is important to ensure they don’t impact the other kids. 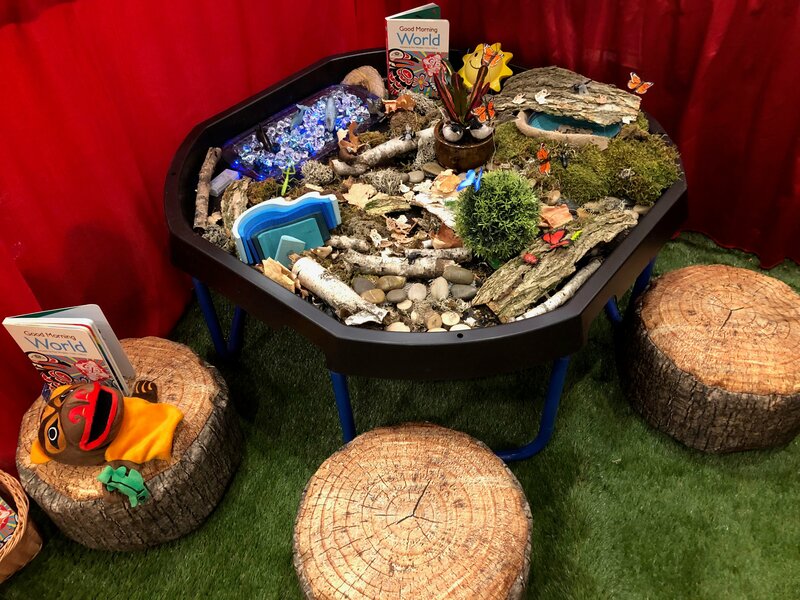 Here are some of our favourites fidget tools for the classroom! Crazy Aaron's Thinking Putty is a colourful and safe silicone putty that can be molded and shape. These smooth texture fidget toys are great for kids looking for more sensory input and enjoy fidgeting with their hands. Snap it, bounce it, stretch it, knead it, this fun putty never dries out! Crazy Aarons putty is a great in class fidget tool that won’t make a mess or distract others with noises or lights. Turn your child’s pencils into fidget tools with with these brightly coloured fidget accessories. 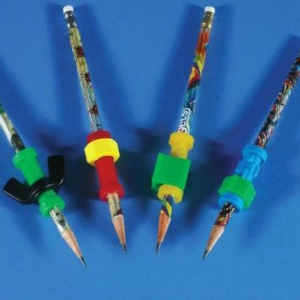 The set includes three pencils (orange, blue and green) and three multi-coloured “pushers”. The pushers are great for tactile stimulation and fidgety hands. 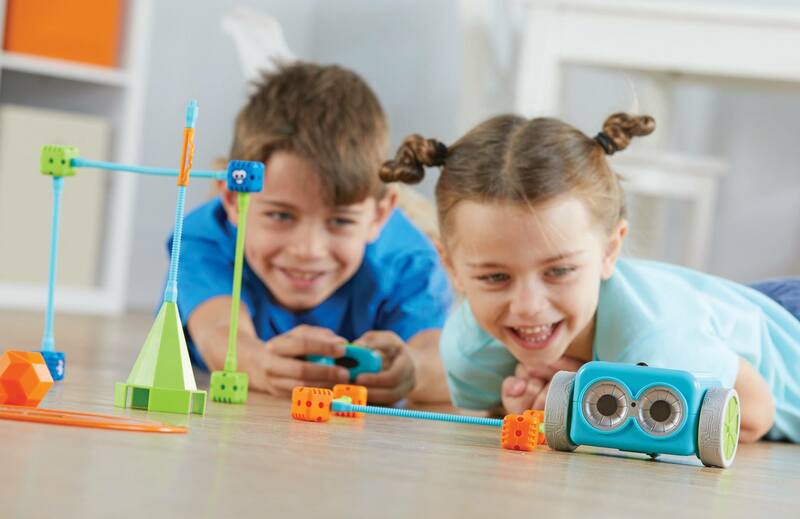 These fidget tools are perfect for in class or when on the go! The plastic spinners are removeable, so you can move them to other pencils throughout the school year. These bouncy bands are perfect for students who feel anxious when working and enjoy being able to stretch their legs. Quiet and out of site, the bands help to eliminate the desire to move at their desk or get up and walk around. These active students are often more productive and spend more time on task when they can move. The bands are also great for students with short legs who enjoy being able to rest their feet on the Bouncy Band instead of dangle under the desk all day. Many devices may be considered too big or vibrant for use in the classroom. Although these may not be optimal for a classroom setting, they can offer great benefits at home. These funky snap bands use soothing textures that can calm and focus the mind. The bright coloured bands are easy to “slap” on and take off and adjusts to any wrist size. The bands are great both on and off the wrist as they offer a satisfying tool to bend and curl. These bands are great for travel and are a great tool to combat anxiety. If your children have the wiggles, they can find their place on the Squirmeez! Squirmeez are a great way to stimulate balance and encourage movement all while focusing on the task at hand. The raised bumps on the colorful seat provides tactile stimulation to improve focus in the classroom or at home. Great for on the floor or in a chair Squirmeez are great for snack time, reading time, or anytime! Simply bounce or tap these light up balls to get them flashing which make them optimal for in the home. Therasphere Meteor stress balls are a bright and fun way to combat anxiety and improve hand-eye coordination. The textured exterior also makes a great massage ball. As useful as these fidget tools can be, it is important to remember they are tools. For this reason it is important to understand the tool you choose and how it’s used. Fidgets are tools, not toys.